Hundreds of e-mails informing about changes to companies’ privacy policies were sent out across the EU in the name of the GDPR. Both users and companies are confused with the variety of – sometimes contradictory – explanations and interpretations. 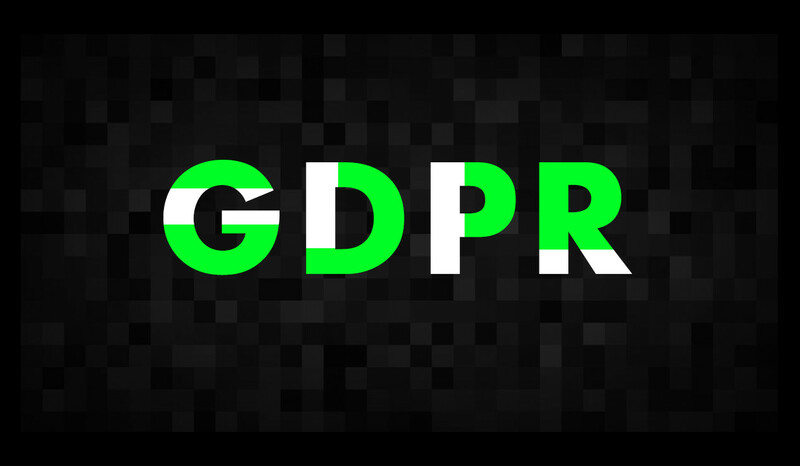 The #GDPRexplained / #TimeToDisagree campaign launched by Panoptykon together with European Digital Rights and Bits of Freedom reminds everyone that the GDPR is – above all – a new tool to protect our rights. The new data protection regulations re-emphasize that what we are protecting is living people and not meaningless sets of digits. A person can easily fall victim to wrongdoings concerning personal data. For instance, consumers may be negatively impacted if an insurance company increases a fee, a bank rejects an application for a loan based on unclear criteria or an ISP manipulates their political and consumer decisions by streaming a “tailored” newsfeed on their wall, without explaining the logic behind the choice. The point of the new regulation – to regain control over who knows what about us and what they do with this information – is buried under the discussion about how companies are not meeting up to their requirements and seeking simple yes or no answers to particular dilemmas. What really matters though is the people and their rights. Have you ever received a call from an unknown company and the person on the other side of the wire called you by your first name? The GDPR will make it easier to find out where did the company obtained your data from and ask them to erase it. It will challenge the common problem of bullying users to get their consent for data processing. The fuss around the GDPR alone makes so many people think: perhaps I don’t have to agree to all of this? A strong data protection authority and a perspective of real financial sanctions should discourage everyone from taking unnecessary risks associated with violating the rights of their customers. Our GDPR Explained campaign aims at educating individuals and organisations about the new rights granted to us and the changes to be made when dealing with personal data. We have put together answers to many important questions we have received and built a FAQ for anyone to access. 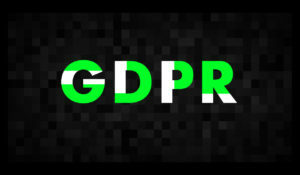 Visit the campaign at https://gdprexplained.eu.